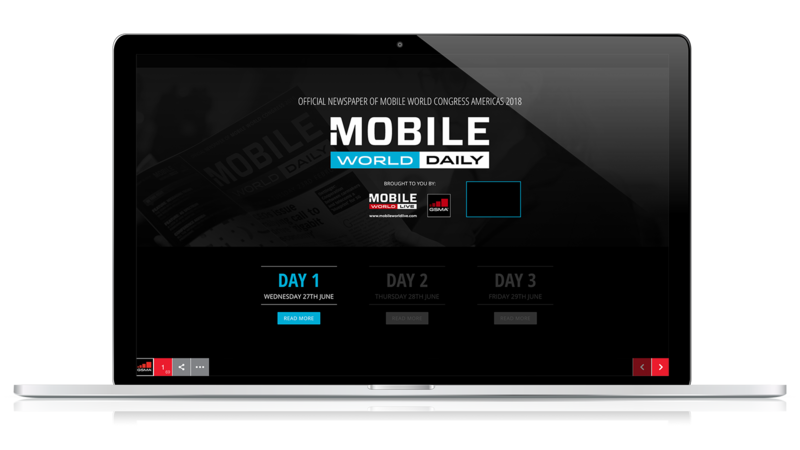 Advertise in the eShow Daily at Mobile World Congress Barcelona. 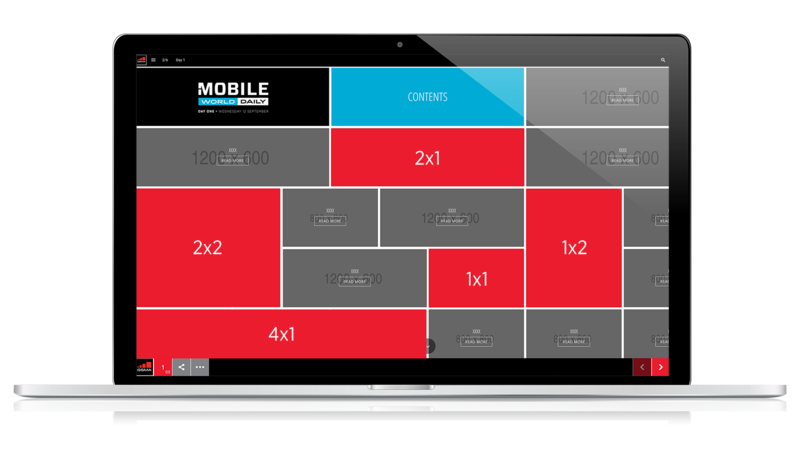 Advertise in the eShow Daily at Mobile World Congress Shanghai and Mobile World Congress Los Angeles. 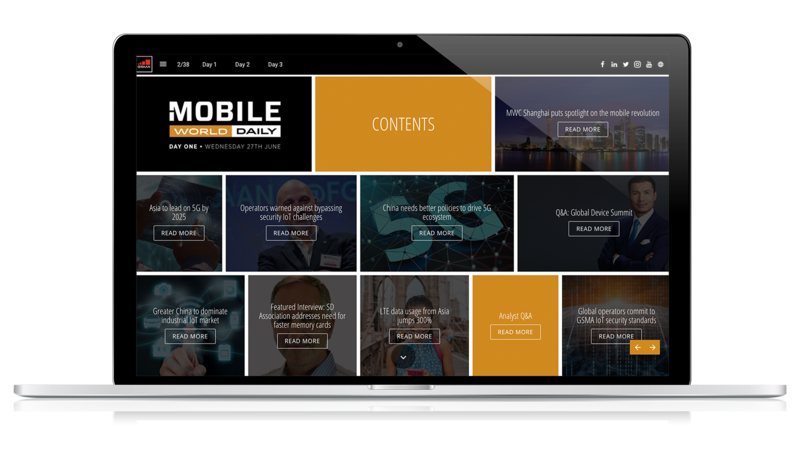 The Digital Show Daily is an inclusive online magazine format publication, fully responsive to all screen sizes. 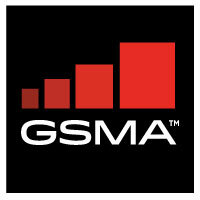 It is produced at all MWC events: Barcelona, Shanghai and Los Angeles. 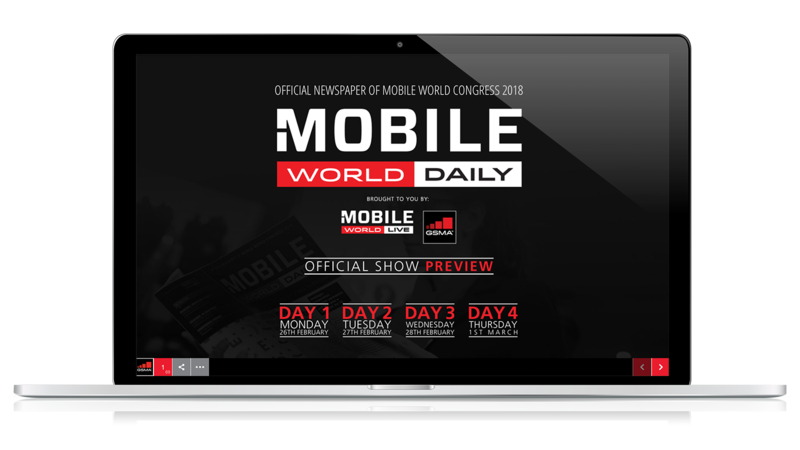 The Digital Show Daily is sent via the eShow Daily to up to 200,000 industry professionals on each day of MWC Barcelona and promoted on Mobile World Live’s social channels.